Barrington Levy sent shock waves across the Dancehall/Reggae fraternity last week when he revealed that he had a virus. “I just want to tell you people that i have a virus…. i have a virus,” the veteran recording artiste said in the short clip uploaded to his Instagram account. The Grammy nominated artiste also captioned the video saying, “Give thanks to god give thanks to health give thanks to world peace give thanks to the love you all give me but I have the (VIRUS).” While tagging close friends Shaggy and Snoop Dog. The video instantly sent tongues wagging as many Dancehall fans searched for answers however Levy was tight-lipped on the situation. 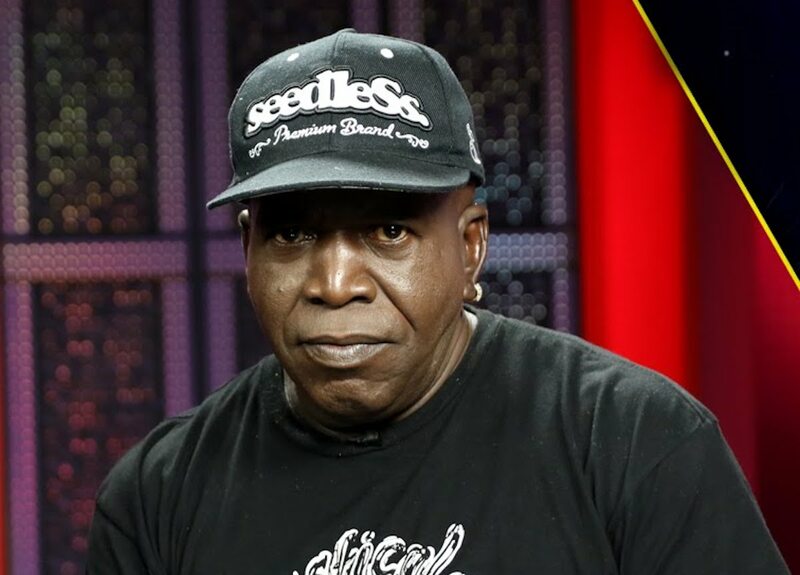 On Sunday, Barrington Levy finally broke his silence during an exclusive interview on his Clarendon-based Roses FM Radio station. Levy first explained that in his viral video he never said he had AIDS or HIV however Dancehall fans were quick to speculate and spread negative rumours. After delaying for a few minutes as he urged fans to catch the virus that he wants to spread to the world, Levy revealed that his virus was love and he has a new single he is currently promoting with the same name. According to him, the video was not originally meant to be a publicity stunt but he just wanted to get his fans attention. Watch below as he explains his virus.